The CFA crew made sure car owners left clean. 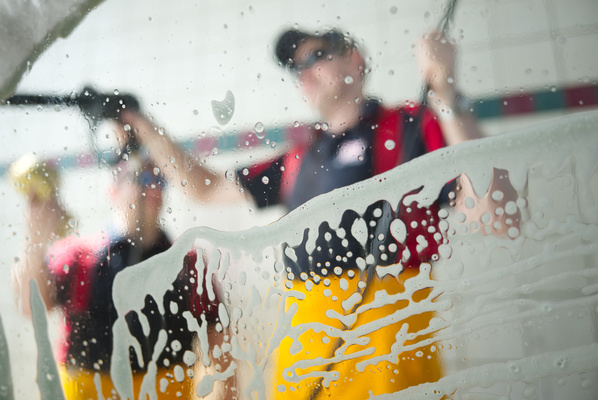 Mount Evelyn Fire Brigade volunteers washed cars for cash on Australia Day. The fund-raiser at Mount Evelyn Fast Fuel has become a 26 January tradition, and also features a sausage sizzle. Donations will help the brigade to buy new equipment and help to protect the community.